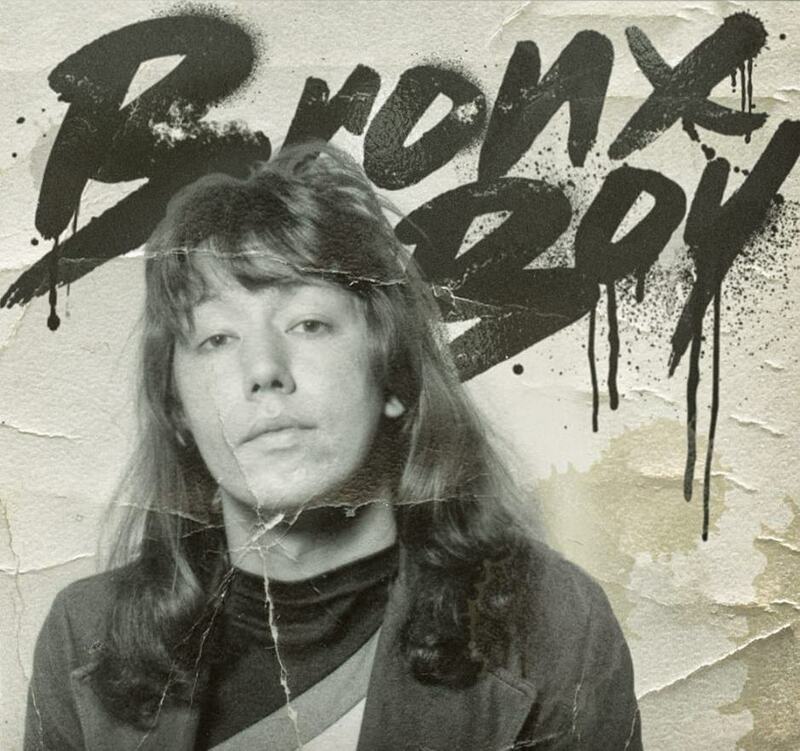 Ace Frehley is streaming “Bronx Boy” as a new single ahead of the expected summer release of his latest studio album. Last summer, Frehley revealed that he co-wrote a pair of tune for the project with his former KISS bandmate Gene Simmons. "I called him up and I said, 'Gene, you wanna write a few songs?' He says, 'Sure. ',” Frehley told SiriusXM’s Eddie Trunk. “Because he had come to my show [in February] at the Saban Theater in Los Angeles with John 5, and that's when we kind of reconnected and bonded a little. "And I just shot him an e-mail and said, 'C'mon, let's write some songs together for my new record.' Next thing you know, he's down here and within three hours we had written two songs together, which was, like, a record, for me and him." "We had a fantastic time,” continued the guitarist. “[We] just started jamming. We initially each picked up an acoustic guitar. I don't remember who came up with the beginning of the song. One guy plays one thing and then I play another thing. I think Gene actually came up with more ideas than I did and I just kind of complemented them. And then I started writing lyrics for a song title, which I don't wanna give away yet. “And then we kind of took a break and then he started playing this bassline and he said, 'Ace, play these thee chords against it,' and within thirty minutes we had a second song. I was really pleased, and so was he." Frehley – who has perfomed live alongside Simmons a few times in the past year – will play a few shows next month and appear at the Indy KISS Expo 2018 in Indianapolis, IN on the May 12-13 weekend.